Happy New Year everyone! I hope you are all enjoying 2018. I know I am. I am very proud of this episode. My producer, Dub2 (now known as El Doble Dos) and I were very lucky to have my second real guest on the show, Emmy/Murrow Award winning journalist, writer, and executive producer Cristina Mendonsa. We learned about her podcast, “A Fresh Agenda”, what she has accomplished and where she plans on moving next. But, most importantly, she interviewed Hank Hill, from the TV show “King of the Hill”. 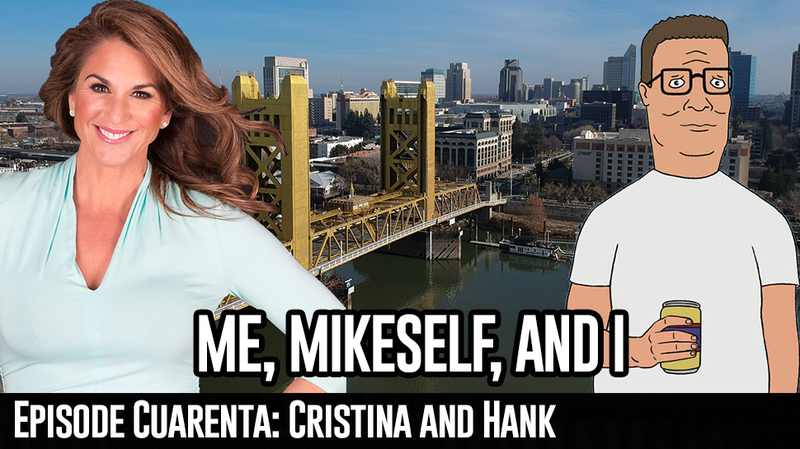 The interview got a little bit derailed when Cristina mentioned politics, but Hank Hill gathered his emotions and the interviewed continued. Take a listen and enjoy. Podcast of the day is “A Fresh Agenda” hosted by Cristina Mendonsa.